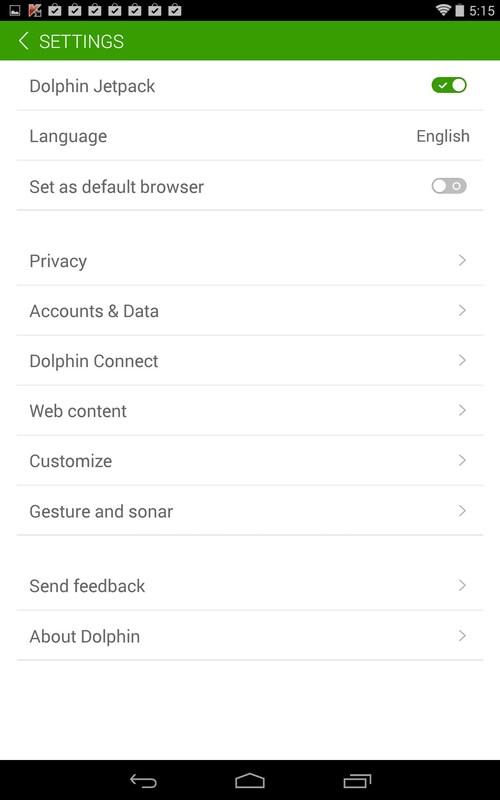 Dolphin Browser – Soft for Android 2018 – Free download. 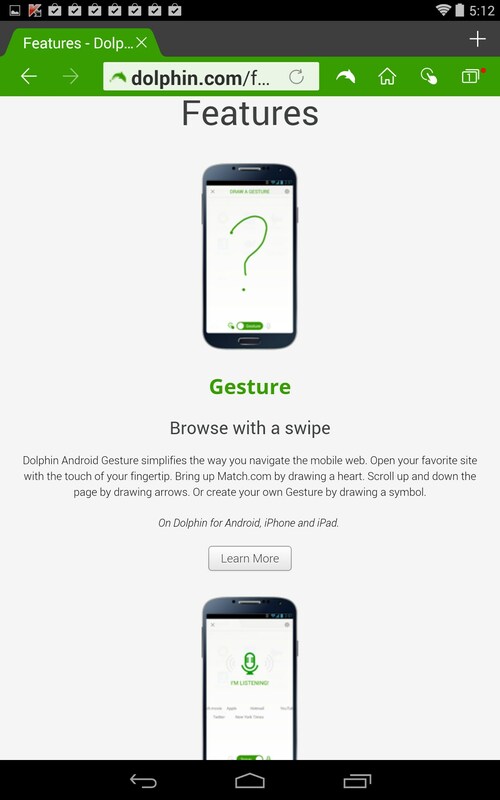 Dolphin Browser – Best mobile browser I've tried. 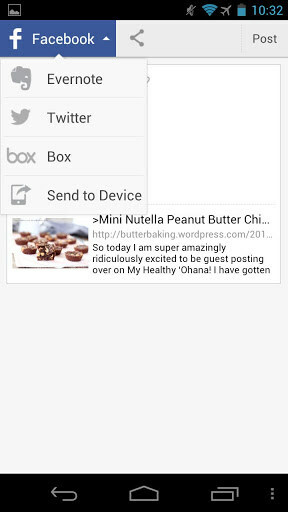 Dolphin Browser for Android is one of my favorite mobile browsers because it’s clean, intuitive and loads most web pages faster than other browsers. 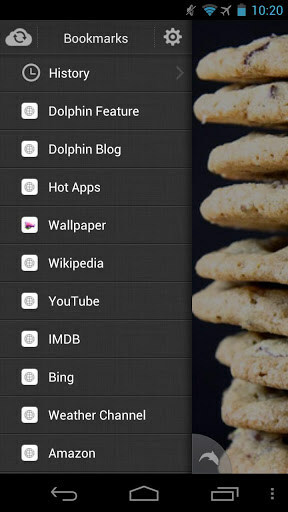 Dolphin Browser has become one of my all time favorite mobile browsers. 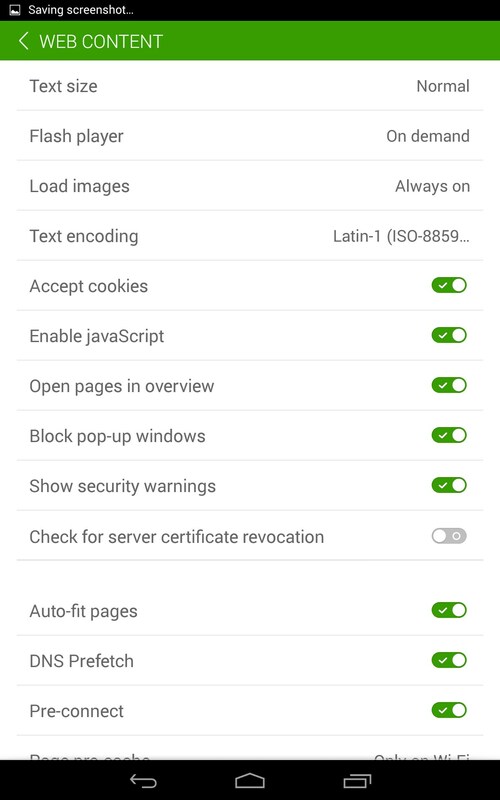 I've tried most all of the best browsers out there, and I can honestly say that it offers one of the fastest page loads and excellent stability. I tend to use Google Chrome the most just out of habit and brand integration, but whenever I run into a glitchy website, Dolphin is always my go-to browser for compatibility and smooth performance. Page loads always seem to be fastest for me on Dolphin, yet I still don’t use it exclusively because sometimes I’m just an idiot. It is easily the best browser I've tried. 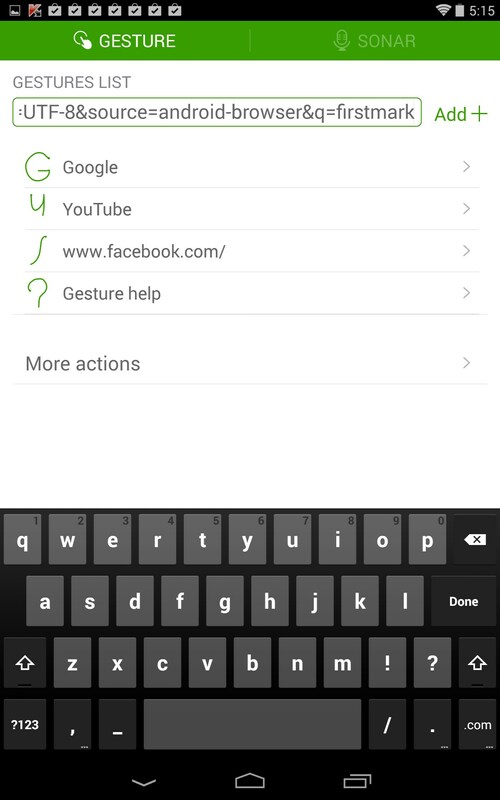 I love all the custom gesture options that can be set. So if you have a certain command you like, just assign virtually any gesture to it you like for fast and easy launch. 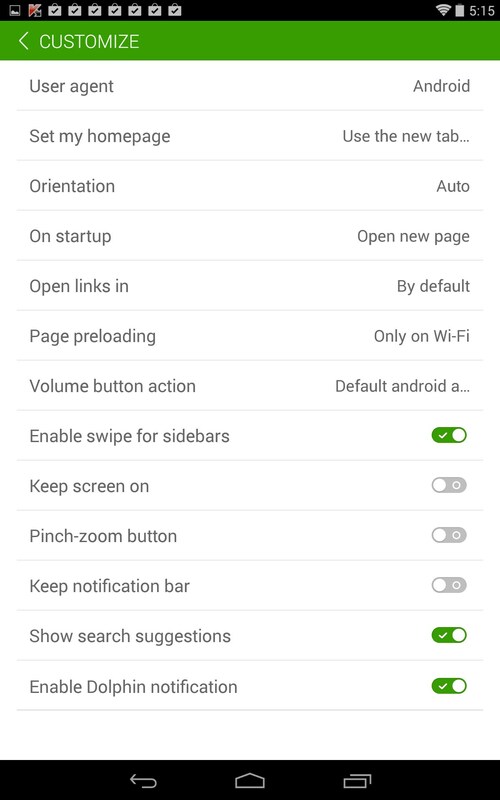 I also love Dolphin’s ‘speed dial’ option for your start screen; placing small bookmark icons on screen for fast access of your most visited websites. Flash animations are the most stable in Dolphin than any other browser. 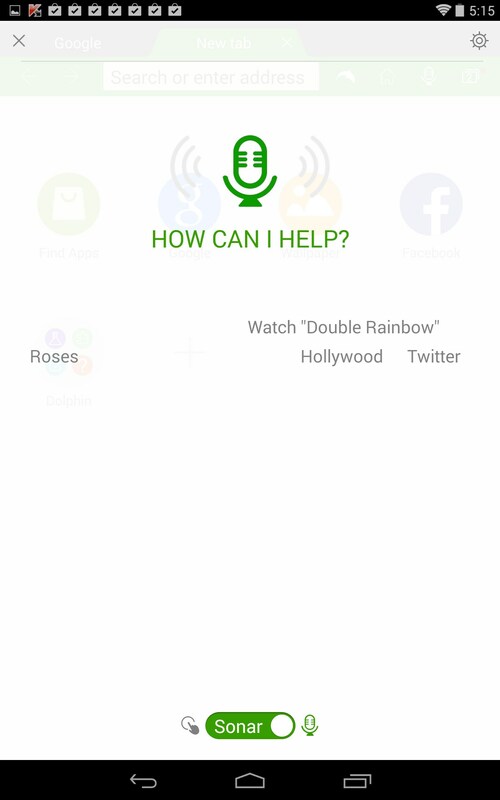 The app functions smoothly with only the occasional glitch or browser crash. Generally, the performance is pretty rock solid. There are an array of plugins available to tweak your browsing experience to your liking. 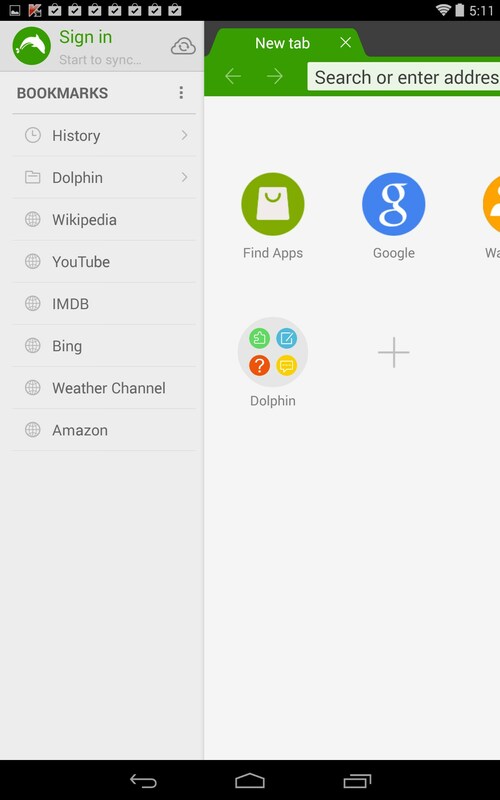 Dolphin Browser is installed on virtually all my gizmos because it’s actually my favorite browser of all. 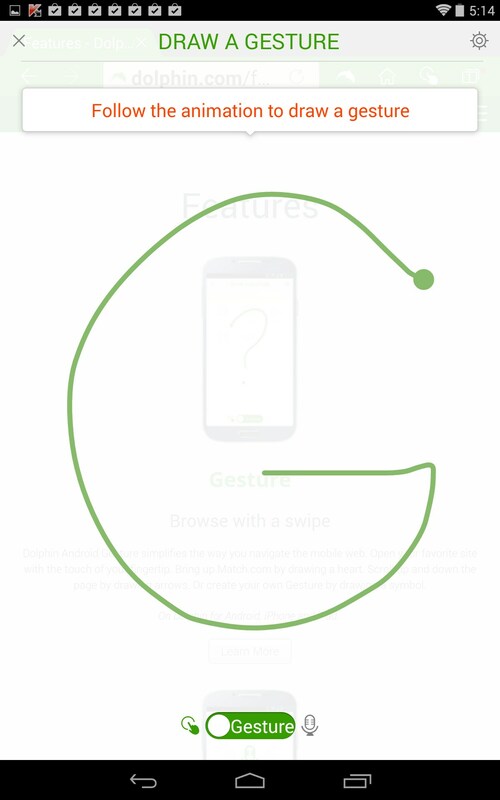 I used to use it exclusively, but then got roped back into Chrome just because of the brand integration. But reviewing this app has reminded me how much I love this browser, so I think it’s time to switch back to Dolphin for good. 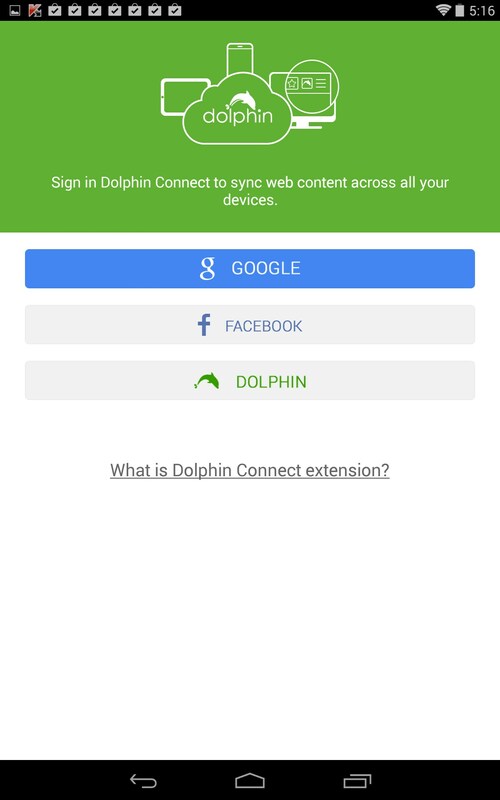 I tried most android browsers and kept coming back to dolphin. The tabbed browsing on the Dolphin browser is reason enough to download it, you can have multiple windows open at the same time and switch between them with one click. 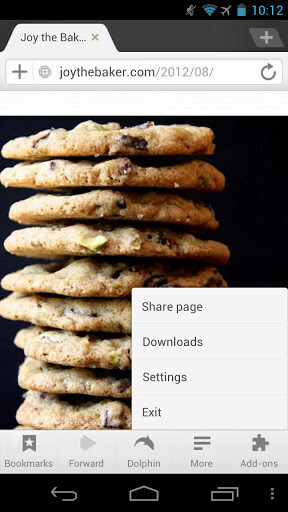 It’ll transform your browsing habits on your phone, definitely a must have download for me. 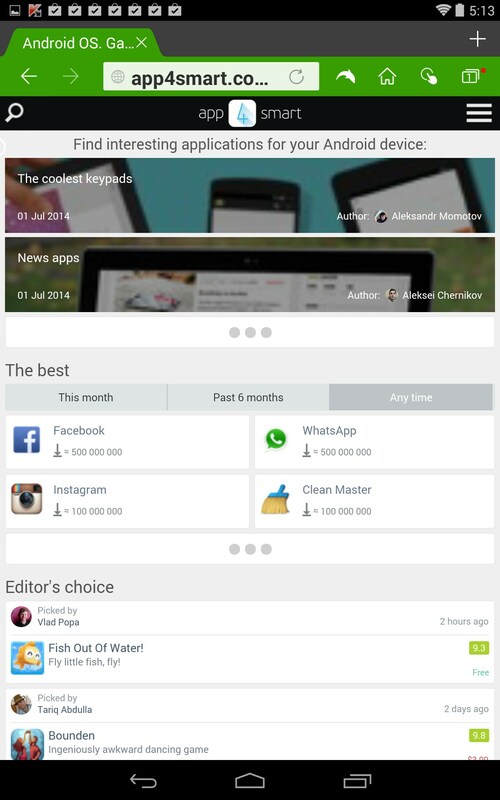 I have installed dolphin browser an jet pack on my Xperia E3. It does not work, when I try to load a page it crashes, every time. What has to be done to solve this problem? 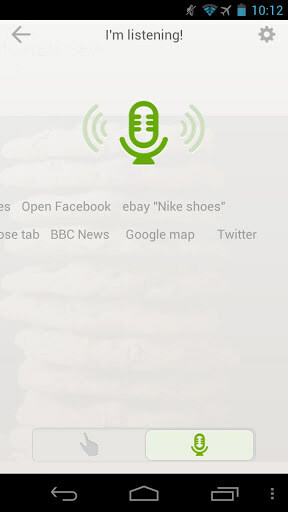 There is no way of accessing the settings on my HTC desire c. The soft key depicted in the screenshots does not exist... It makes this browser relatively useless.